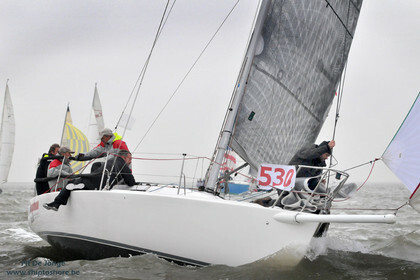 SOLD: This J-92S comes with a great specification and sails. It's now in winterstorage at Breskens. She is in very good shape, shite hull and ready to go! Sails are like new!